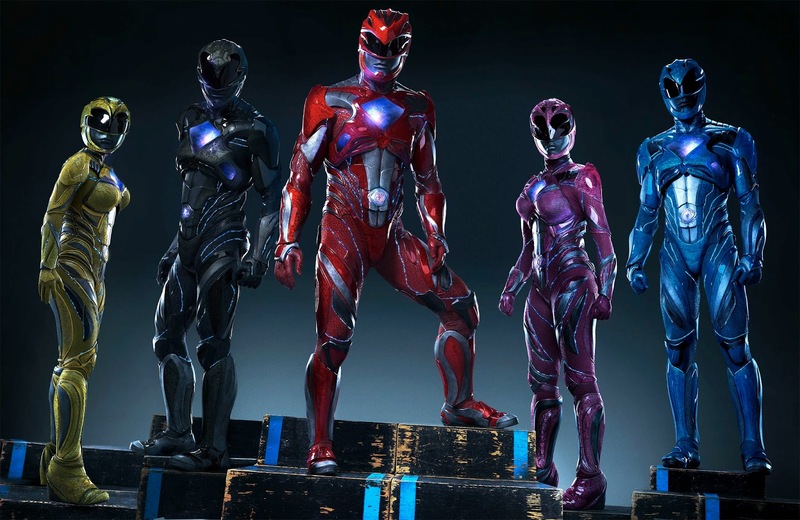 Enter to Win a Saban's Power Rangers Givewaway! 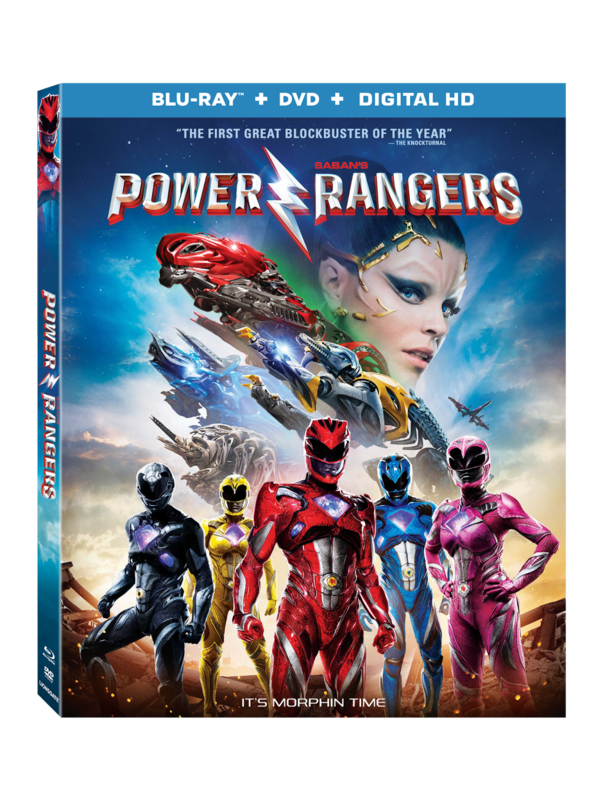 Power Rangers fans should be too, as the action-packed, coming of age feature film Saban’s Power Rangers will morph onto 4K Ultra HD Combo Pack, Blu-ray Combo Pack , DVD and On Demand June 27 from Lionsgate. If you are not already familiar, this 24-year-old global phenomenon is based on the five Rangers from the original TV series, “Mighty Morphin PowerRangers,” This reimagined movie, however, features a modern generation of Rangers including Dacre Montgomery (TV’s “Stranger Things”) as Jason the Red Ranger, Naomi Scott (The 33) as Kimberly the Pink Ranger, RJ Cyler (Me and Earl and the Dying Girl) as Billy the Blue Ranger, Ludi Lin (Monster Hunt) as Zack the Black Ranger, and Becky G. (Neighbors 2: Sorority Rising) as Trini the Yellow Ranger. In this new story, they attempt to stop the evil and unpredictable Rita Repulsa (played by Elizabeth Banks, The Hunger Games Franchise) from destroying their city…and ultimately the world. Bryan Cranston (“Breaking Bad”) as Zordon, and Bill Hader (Finding Dory) as Alpha 5 train the Rangers to morph and master their powers as a united team. The home release is packed with special features! Among them? Audio Commentary with Director Dean Israelite and Writer John Gatins, plus a “The Power of the Present” Documentary! You'll also get plenty of deleted, alternate, and extended scenes, funny outtakes, and theatrical trailers! 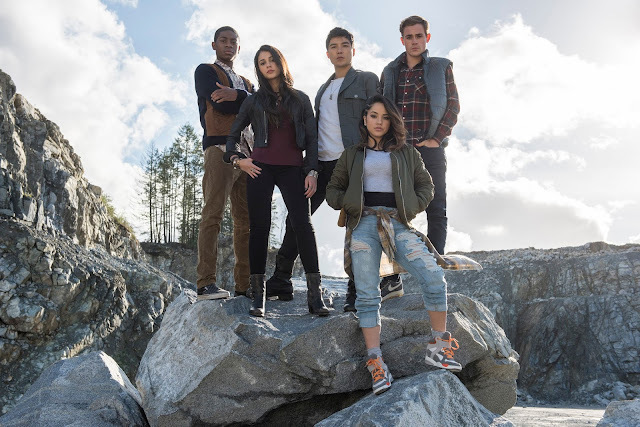 You can learn more about the Saban's Power Rangers franchise on their social media via Twitter, Facebook, and Instagram! Check out their website and YouTube channel for additional news! To be entered to win, use the form below. Entries must be received by July 2nd at 11:59 pm EST. Open to U.S. residents only. Prizing provided by Lionsgate. Thanks for hosting! The kids love them.